Carnegie Telephone offers several different options for unlimited, high-speed internet service. 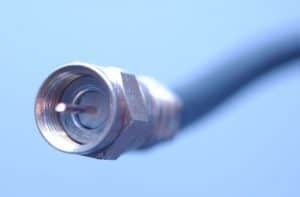 We offer service using Fiber, Cable, DSL, and Fixed Wireless. Get in touch with us today to get connected! 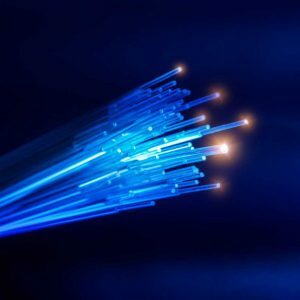 LightSpeed Fiber service is available in Carnegie and the immediate surrounding area of the Town limits. LightSpeed DSL service is available throughout the rural areas around Carnegie, Oklahoma and Alfalfa, Oklahoma. Fort Cobb Internet is available from Carnegie Telephone. High speeds. No data limits. Looking for Fort Cobb Internet, Crows Roost Internet, or anywhere around this area? We can hook you up! 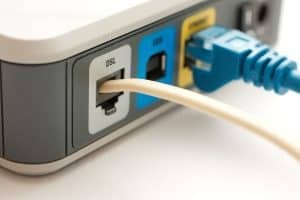 Contact us or call us (580) 654-1002 to get connected today. Not all services available in all areas. Certain geographic restrictions may apply. DSL-6 or FIBER-6 internet service also requires the subscription of a regular phone line service (POTS) in addition to the above-stated prices. 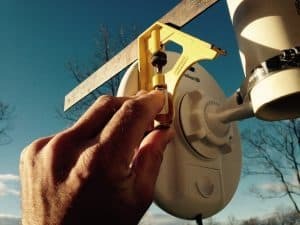 Fixed Wireless Internet services and/or Cable Modem Service, is provided through our partner companies, Tech Solutions of Carnegie (TSC, Inc..) or Carnegie Cable Company, Inc. Additional terms and conditions may apply. Additional taxes, fees, and other service charges are also not included. Installation fees may vary based on what equipment is required to serve your location. A detailed list of charges will be provided to you prior to installation. Carnegie Telephone Company reserves the right to modify any or all of our pricing plans, promotions, terms, conditions, limitations, at any time. Contact our business office for a copy of the Subscriber Agreement that contains all terms and conditions. Speeds advertised are the maximum sustained throughput for a given speed tier. Speeds may vary because of network conditions, outages, interference, and other factors beyond our control. Speeds are not guaranteed. We do not throttle or shape your speed or throughput for specific applications. Your service is unfiltered. It contains NO usage caps or other limitations. We may, however, from time to time, suspend your service if you, or internet traffic directed at your location, causes or may cause usability issues for other customers. You will be notified of such an occurrence as soon as possible, either before or after we suspend your service.